If you use D2L at your school, I've written up detailed instructions about how to add an actual Twitter widget to your homepage: Bring a D2L Homepage to Life with a Twitter Widget. 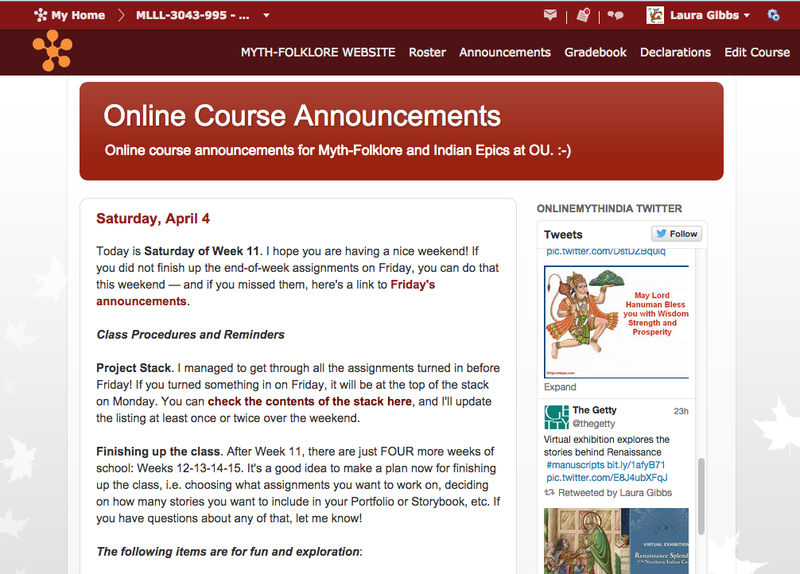 Are you already using Twitter inside an LMS such as D2L or Canvas or Moodle? Share your LMS work-arounds using the #UOConference hashtag!